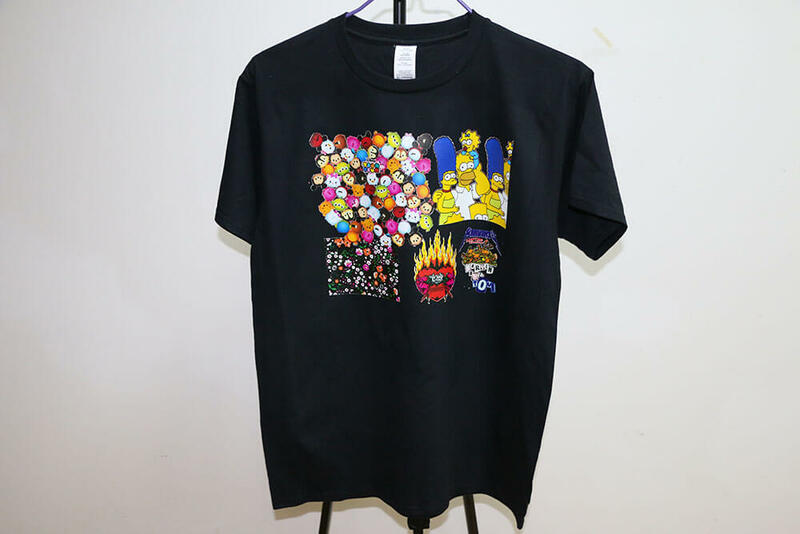 Custom apparel printer broke through the bottleneck of digital printing technology to achieve minimum one piece printing in the true sense, no plate, full-color images at once, is the replacement for the traditional printing press. 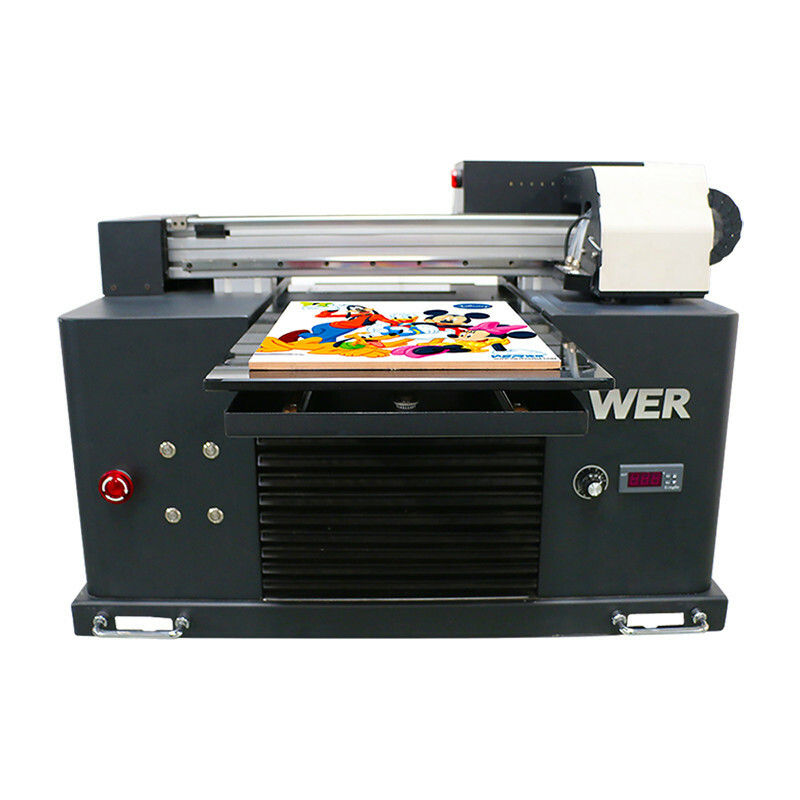 WER apparel printer’s height can be adjusted within the range of 0 ~ 17CM, color photo printing for finished or semi-finished surfaces of various clothing. Whether simple color patterns, full-color pattern, can be printed directly and completed at one time, without a film plate, copy and repeated chromatography, rich bright colors, structured. Realistic effect, image waterproof, sunscreen, wear resistance, resistance to acid, do not fade, simple operation, fasting speed, rate of zero waste, Free intermediate supplies. 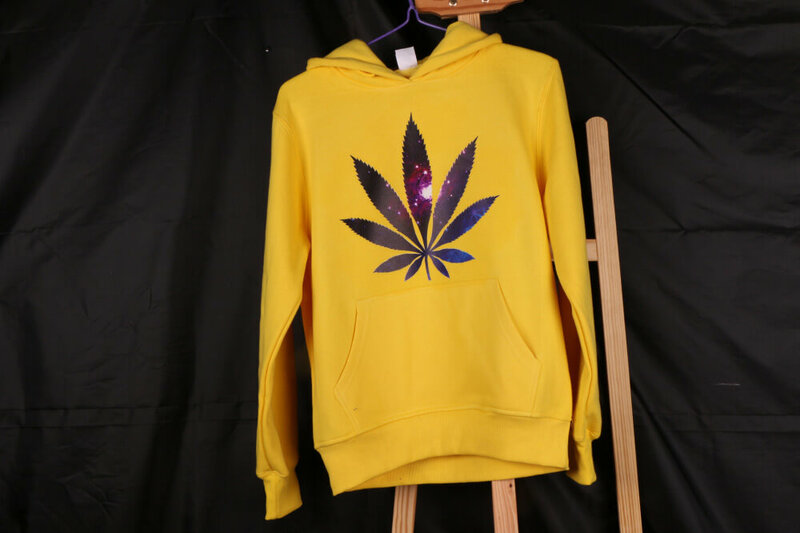 Suitable for apparel factory for samples printing and small batch customized products production. Workers can operate without empirical basis, we can help users to develop new business, greatly enhance the work efficiency, reduce production costs doubled. Original Epson printing system, which is equipped with original EPSON Piezo inkjet F187000 Printhead with 180 nozzles per channel. 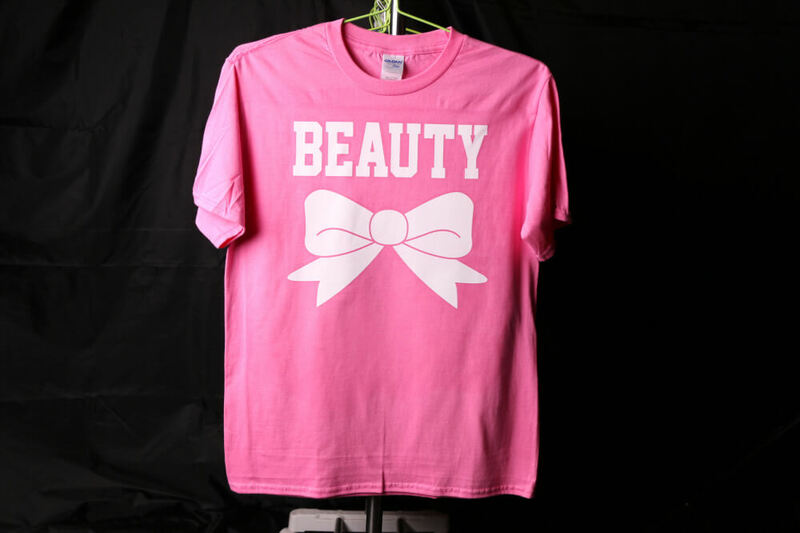 8 colors with best color performance, light and dark garment direct printing. Providing of water based textile ink, and you can print on cotton materials, superior quality.